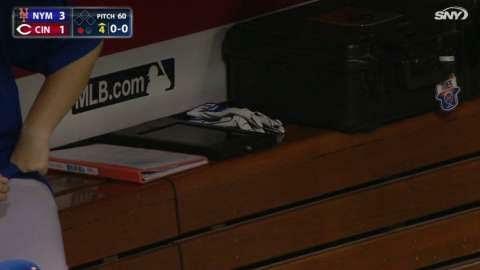 The Cincinnati Reds have used iPads in the dugout beginning with a 2014-2015 MLB pilot program. The Cincinnati Reds were early adopters, participating in a MLB pilot program allowing iPads in the dugout in 2015. 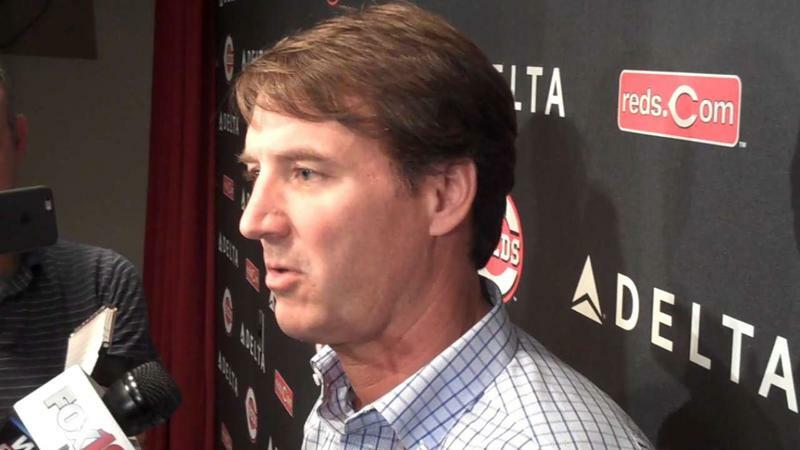 According to Reds Assistant General Manager Sam Grossman, originally teams could only have PDFs on the iPads. He says, "Now it's expanded a little bit where you can add video. You can add images." 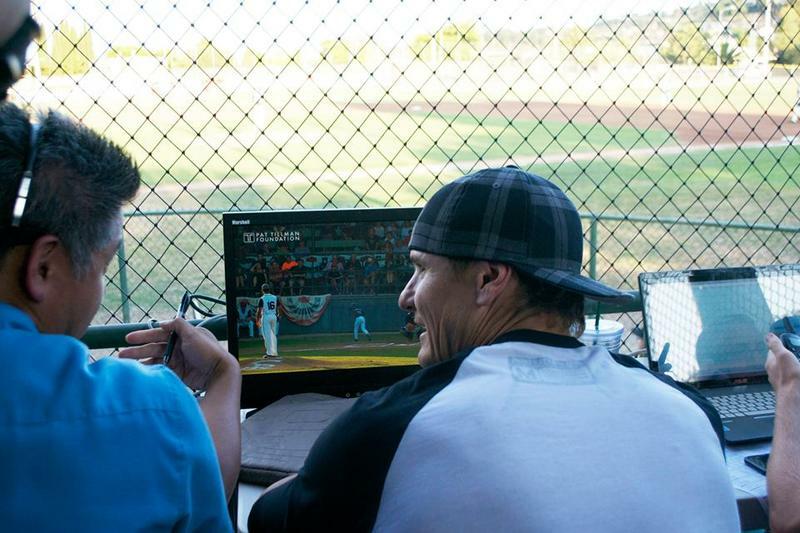 Assistant General Manager Sam Grossman demonstrates what kinds of information coaches can access in the dugout. All the coaches in the Reds dugout have an iPad. Grossman emphasizes the iPad is primarily used as an on-the-spot refresher because players and coaches do research ahead of time. Part of the research is done on the plane. The Reds load the smartphones and iPads of players and coaches with video and stats. Major League Baseball houses so many stats Grossman, who has a math degree, looks forward to the day it starts pushing some of that information out for use by the teams. He says what the team has in the dugout now is not as advanced as what fans can see on GAMEDAY. Right now teams aren't allowed to connect the iPads to the Internet in the dugout. "And I think if they ever opened the floodgates, teams would be putting a lot of resources into that concept." Grossman says, "You could have something like knowing who is on the bench for each team, how many pitchers are in the bullpen, outcomes could be simulated." Not all MLB coaches are jumping onboard. Clint Hurdle of the Pittsburgh Pirates told MLB.com, "I won't be using one. That's why I have coaches, so they can use them and give me the information." The Women’s Tennis Association (WTA) is testing new technology that may be used at the Western and Southern Open next year. It's an iPad loaded with real-time data (from the chair umpire and Hawk-Eye) that coaches may take with them during on-court coaching sessions. While the technology may seem basic to some, tennis is traditional and slow to change. The men's circuit doesn't allow on-court visits by coaches, so it is not part of this technology roll-out. Fourteen NFL teams have gone digital with their playbooks, including the Bengals. The advantages for coaches and players are convenience, ease of revision and better preparation. Back-up Quarterback Bruce Gradkowski doesn't miss the three-ring binder with hundreds of pages of scouting information and plays. It has been replaced by team issued iPads.